Saviola is a company funded in 1897. 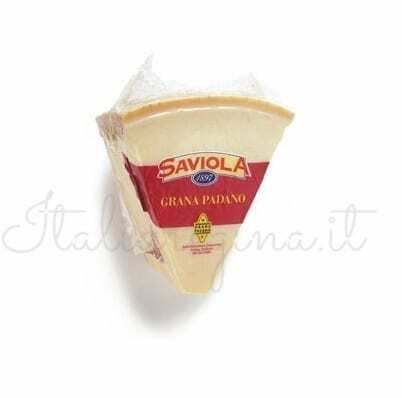 It boasts over 100 years of experience in the production of GranaPadano and Parmigiano Reggiano cheese. 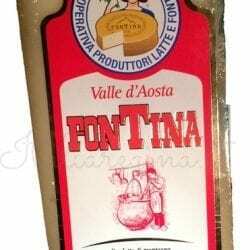 The company is still run by the Saviola family, who has a long tradition on the field of cheese making. 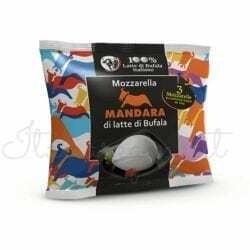 To the complete satisfaction of its costumers, the company still uses the best ingredients available in combination with the most updated technology in order to guarantee the highest quality standards for its products. For more information about Saviola and recipes using their products, check out our Italia Regina’s blog here!